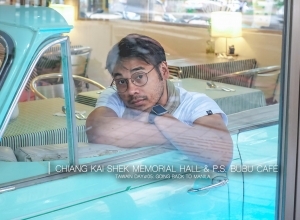 Local milk tea brands could probably be having a hard time climbing up to the number one spot, with the many popular brands all over the world opening up a new branch here in the Philippines. But for consumers, this idea wouldn’t seem to be a bad news. For a fan this can be an exciting one. 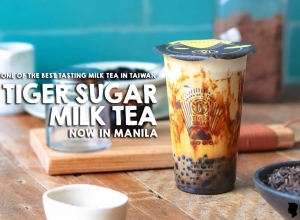 Making Manila a milk tea haven like our neighboring countries, comes a brand with almost 400 shops internationally, one of the most known bubble tea chain in Taiwan, has now officially reached the Philippine soil. 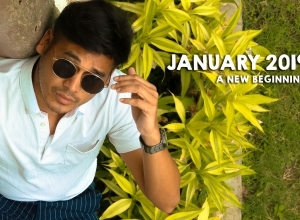 Keep on reading and will tell you more about it! Providing the freshest and healthiest tea drinks, Presotea, stands out among the rest with its cutting edge tea-brewing machine known as the Teapresso to concoct brew-to-order drinks. Yup, every cup is prepared fresh to perfection, giving consumers only the fresh and tastier healthy drink. 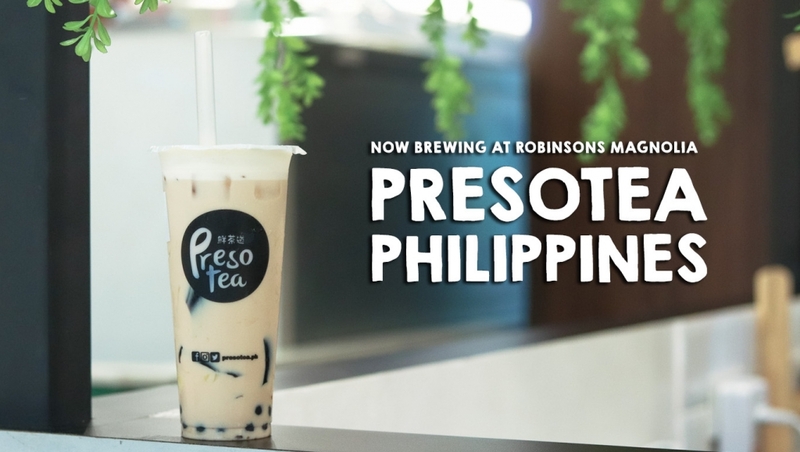 Opening up their second branch in Robinsons Magnolia (the first branch is located at SM Cherry Shaw), the company Gastrominds Inc. who brought Presotea in the Philippines aims to be the biggest in the country. 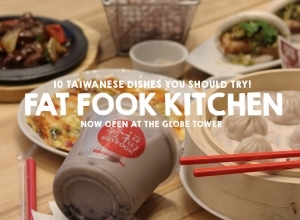 I wasn’t really able to visit one of their branches in Taiwan but luckily I was able to be one of the first to have tasted/visited the new branch here in the Manila. With a little knowledge about the brand, I didn’t really expected to much, but as they showcase to me the process and give me a run through to some of their drinks, I could say that Presotea have really thought of the combination really well. Creating a more diverse choices in their menu. Actually, it made my decision making a bit harder specially when picking up the tea to order. I was torn from ordering Japanese Milk Tea Macchiato with Red Bean or the PPJ – Pearl, Pudding and Jelly. I also like the Signature Fruit Tea Fusion which have Apple and Orange slices on it. But I ended up picking the second, just to be safe. Just like any other, Presotea gives us the power to customize our drink by giving sugar options, ice options and additional toppings. Liquid Stevia is also available, which is a zero calorie sweetener, perfect for those who are monitoring their sugar intake. Go ahead and have your freshly brewed tea at Presotea Robinsons Magnolia and SM Cherry Shaw branches. Let me know which one is your favorite!